Is it worth to use cashback? The 21st century can rightfully claim to be an age of online retail and e-commerce. These areas are the driving force not only for sales, but also for innovation, learning, and technological development. Today almost everyone faces, or at least heard about such a thing as cashback. 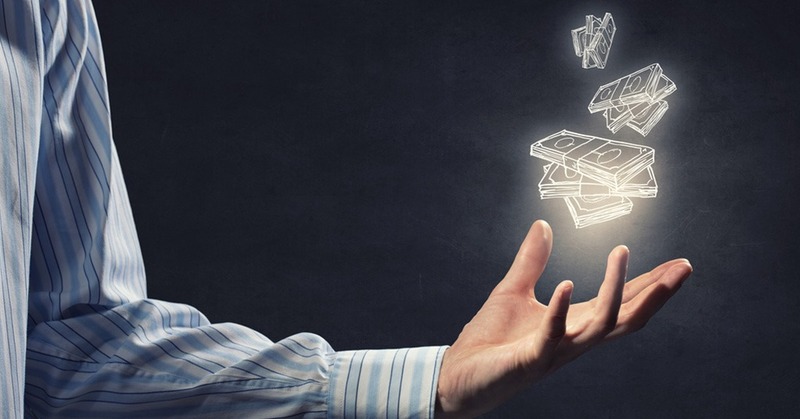 However, if you don’t know what it is yet, how it works, and whether it can be profitable for you, PaySpace Magazine offers you the chance to take a look at this, and find out whether it is worth using. First of all, let’s enlarge upon the definition. Cashback means that you get money back when you purchase something. Mostly, it means being paid a percentage back, and it depends on the service you’ve chosen. Let’s do some basic maths. For instance, 6% cashback on a $500 mobile device means you should get $30 back after purchasing it. It is basically a kind of recompense, or even remuneration for using certain cashback services. Cashback website/service and cashback card (provided by the financial institution you use) are the most popular method of receiving a cashback reward. A cashback site or service is a website that provides customers with a list of online affiliate stores and offers rewards if shoppers buy goods and services in those shops via their site. Their goal is to receive commission/fees from the store for every customer, who uses the link they offer, and hence share these rewards with their customers. A client enters a cashback service, chooses a store they need, and then goes to that website. Clicking and following this link is registered. The client makes a purchase and hence pays an amount of money. The store pays commission/fees to the cashback service in order to reward them for a customer they brought in. The cashback service shares this sum with their client. Probably, the only weak point of this scheme is that sometimes it takes a long time to receive a reward. The time limit for a cashback receiving varies from 1 to 45 days, and it mostly depends on the store requirements and conditions. These requirements can be understood and explained. There is a time range during which a client can return the goods (it feels more like a chargeback situation, but we’ll save that for another time). Otherwise, someone could freely receive their reward and return the goods right away. At first glance, it may seem a little confusing, due to excess information on one webpage, but in fact, everything is pretty simple and clear. A client has access to the list of stores, sorted by popularity/categories/discount size, a search bar, personal account access, account data, and hot offers & deals. Let’s assume you want to buy flowers for your mother. There is a flower shop in the list of popular/hot deals. When you click it, you see everything that you need: the size of the cashback, the terms of its accrual, additional offers of this store, coupons, and much more. Let’s suppose that the cashback rate is 10%. It means the $100 purchase would bring you back $10. Let’s consider another popular scheme, when some online store or service pays another one for the advertising placement, and hence for all the clients that were brought in via that link. This is some kind of affiliate program. For example, Booking pays an airport website for advertising placement. 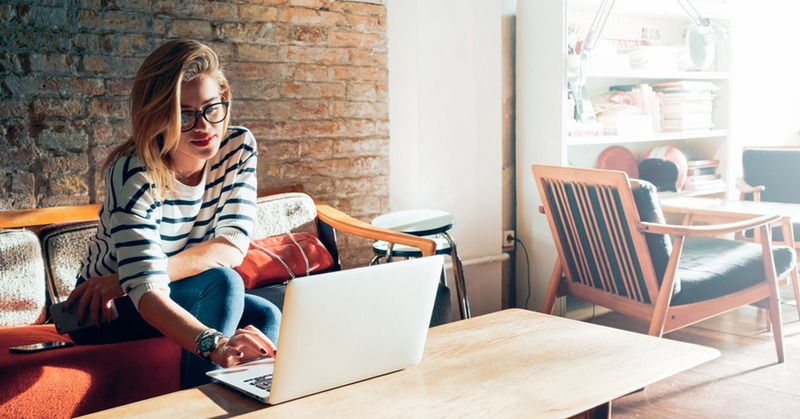 These sites, in turn, can offer cashback, or rental discounts (something like “Use our link and save up to 50% on your next trip/stay”). Some bank cards have a cashback extra option. It is supposed to encourage you to spend more on them. In this case, a card-issuing institution makes a profit by charging retailers a processing fee when a client buys an item or service. Both credit and debit cards can have a cashback option, but usually, debit cards charge fees (monthly/quarterly/yearly). The cashback receiving process varies from bank to bank. For instance, it might be used to repay part of the loan debt (it is about credit cards), or perhaps can be accrued straight to your account, so you can withdraw it, or use it cashless. 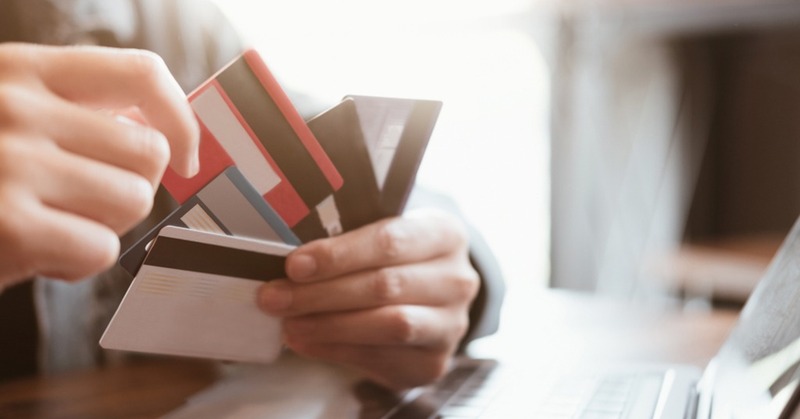 Charges – this point can be tricky since some banks provide cashback options only under the condition of charging enormous fees or high interest rates. Check your records on a regular basis to make sure that the recompense surpasses the expense. Otherwise, how can there be any benefit? Debt – it’s easy to be enticed into borrowing more than you can pay off, especially if it is about earning cashback. However, try to settle your arrears monthly. Otherwise, a financial institution will charge penalty fees. It also doesn’t seem like a profitable case. 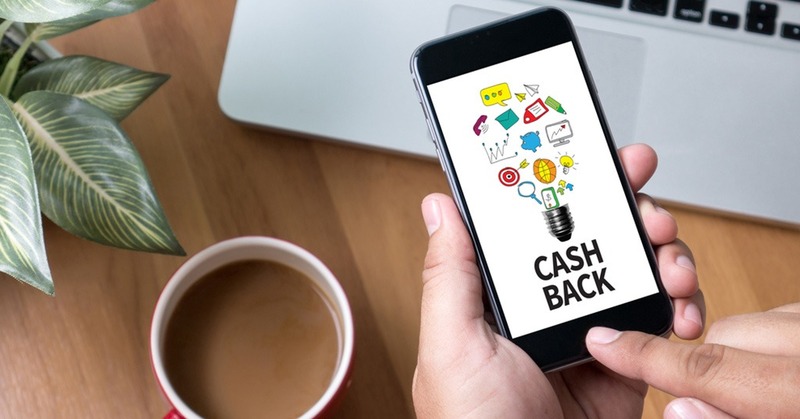 Consider the overall picture – it’s always nice to be rewarded, but often customers chasing cashback neglecting the general picture. Thus, cashback shouldn’t be the only thing you consider when choosing a financial institution or type of card it offers. Don’t be lazy, and calculate the spend/reward rate.